Last week we received some lovely news from the ever excellent, Newspaper Club. 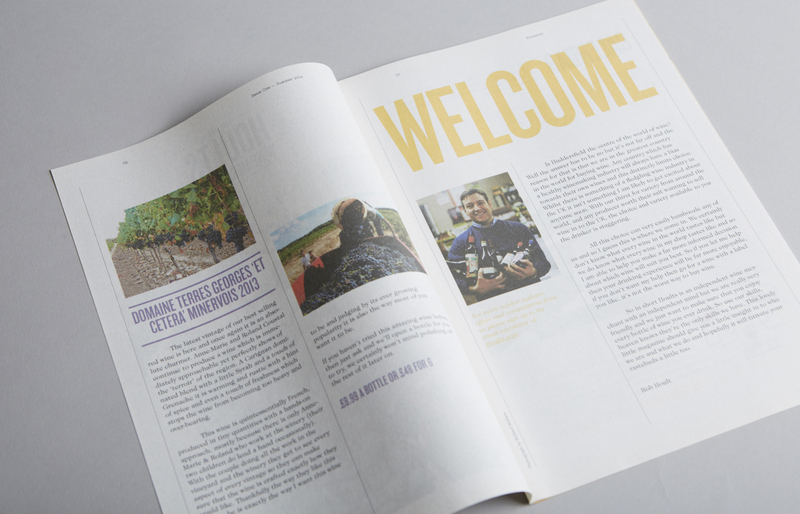 They got in touch to let us know our newspaper, designed for Hoults Wine Merchants (view the project here), has been chosen as their newspaper of the month! It has left us with a fantastic Friday feeling. Much hard work when into it, from Rob Hoults’ entertaining articles, to us making it look as good as possible to help the content shine. To read the full blog post from the Newspaper Club, click on the link here.